The annual President’s Awards recognise and celebrate the outstanding contribution of our staff in establishing City as a leading global university. The awards have been designed to reward individuals and teams going above and beyond their nominative roles to support our vision and strategy; showing dedication, passion and commitment. 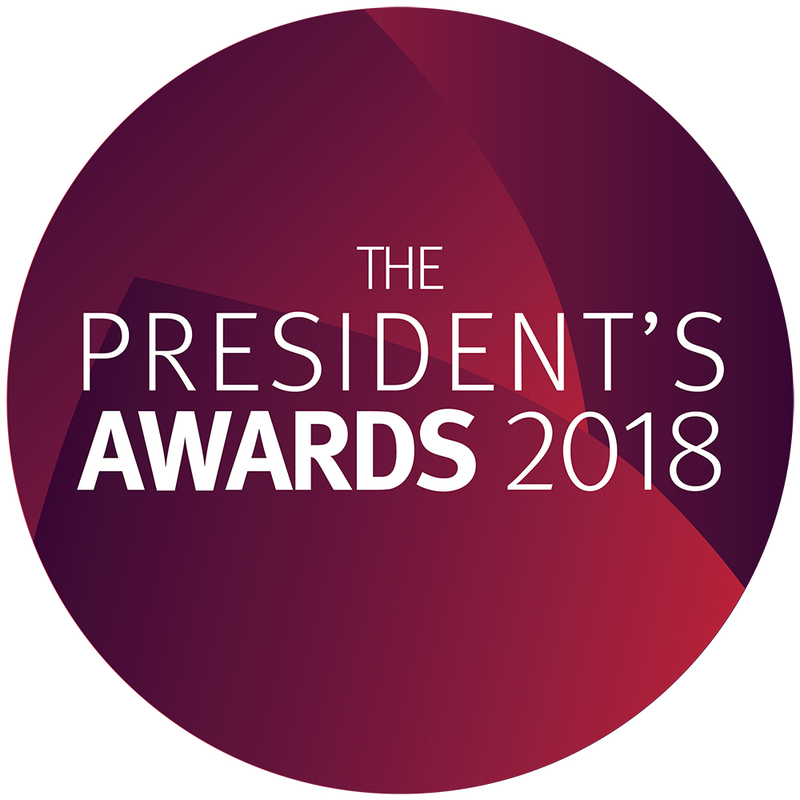 The closing date for nominations has passed and the winners will be announced at the Presidents Awards ceremony on 1st June 2018 in the Oliver Thompson Lecture Theatre.